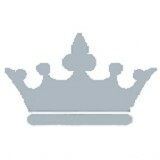 Nationwide firm providing the most elite recruiting solutions. Are you an employer looking for a recruitment partner who will only provide you with the "right" resumes? Are you an employee looking to explore a growth opportunity? Your Success is our Lifeblood! 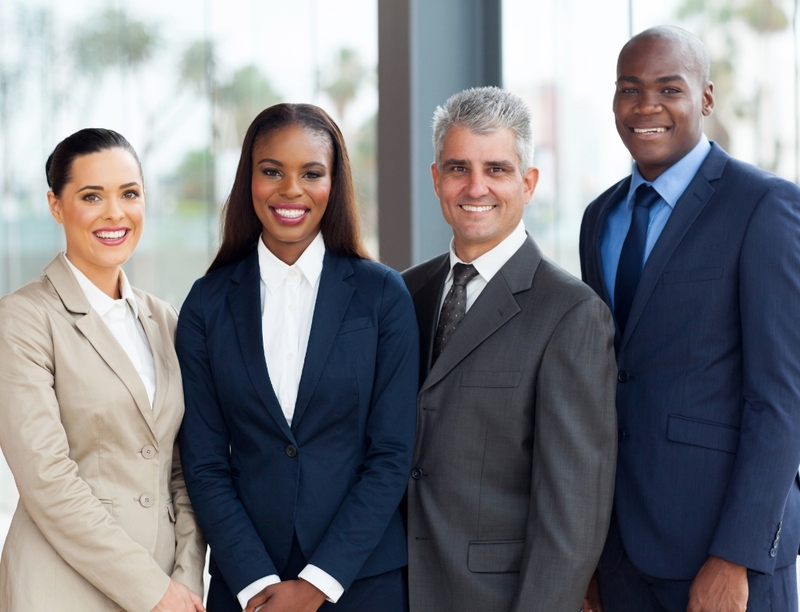 Elite Recruiters, LLC is a nationwide search firm truly committed to providing the most Elite recruiting solutions from staff level positions to senior executive leadership. We are your immediate solution to attracting, acquiring, and retaining the top 20% of talent in your industry. As a company, we are committed to the highest standard of integrity and service. We make ourselves available 24 hours a day, 7 days a week; we work with a true sense of urgency! We have specialized expertise in a wide array of vertical and niche markets to achieve the best possible outcome through a variety of solutions and proven strategies. We pride ourselves on quick turnaround times and exceptional results. At Elite Recruiters, LLC we understand that online job postings attract a significant amount of the “wrong” resumes and your inbox can be inundated with them. We are here to help you receive only the “right” resumes. We will only send you resumes of candidates who will make an immediate impact to your organization. We will cold call and network in your industry to recruit the most Elite candidates. 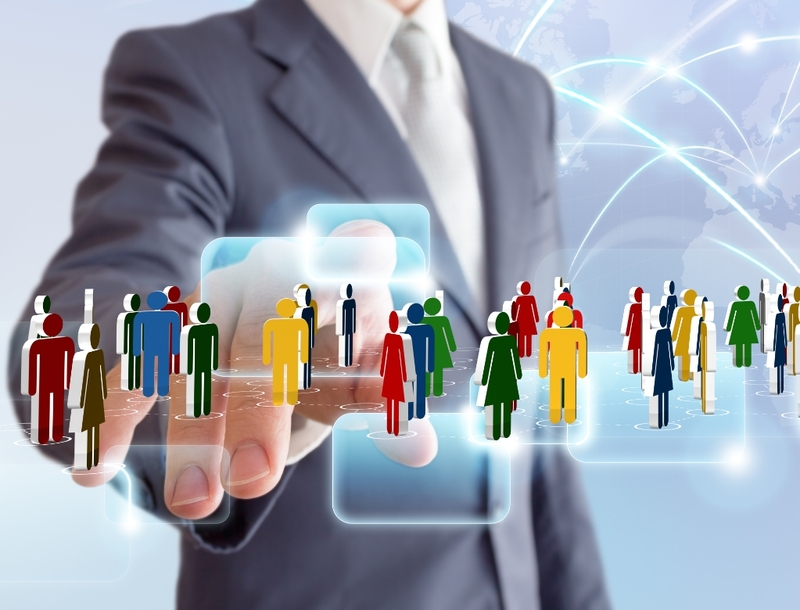 We target those currently working for your direct competitors, in the same position you are looking to fill and in your same geographic location. Top talent is not often found by searching resumes online or by posting jobs online. The most game changing, revenue building, “purple squirrels” are busy building revenue for their current employers. Those are the people Elite Recruiters, LLC will find for you. We customize our recruiting services to match the needs of our clients. We will help you with Direct Hire/Permanent Placement or Interim/Contract on a contingency, retained, or contracted billable rate. At Elite Recruiters, LLC we understand that as a professional you are busy working and a job search is a full-time job. Our recruitment team is available to take your calls 24 hours a day, 7 days a week. We are here to help you regardless of your current work schedule and availability. You can trust in us to do all of the legwork. We work tirelessly to identify and partner with your industry’s most Elite employers across the United States. For free, we offer the following services: job searches, interview preparation, and salary negotiation when working with us on our client opportunities. We also offer a paid service that includes resume writing, career coaching, and interview preparation when not working with us on our client opportunities. Marissa has resided in South Florida for 35 years. 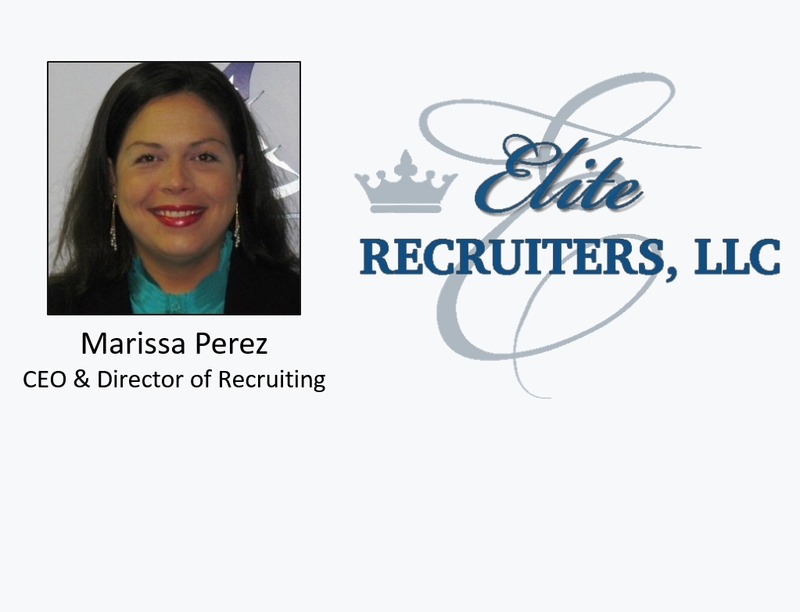 ​ ​ Prior to founding Elite Recruiters, LLC, Marissa spent 10 years with top executive search firms. She worked as a senior member of the team for three national search firms with proven success in HealthCare Executive Management, Allied Health, Long Term Care, Assisted Living, Home Health, B2B Outside Sales, Telecom Leadership & Sales Executives, Human Resource Management, PEO & HRO, Disaster Restoration, Mitigation, Construction, HVAC, Digital Strategy & Marketing, Legal, Hospitality, Manufacturing and Third Party Fulfillment Center/Logistics. Consistently Top Producer, receiving the most prestigious awards they had to offer. We work with the most Elite employers across the United States. We customize our recruiting services to match the needs of our clients. We are committed to the highest standard of integrity and service. We pride ourselves on quick turnaround times and exceptional results. 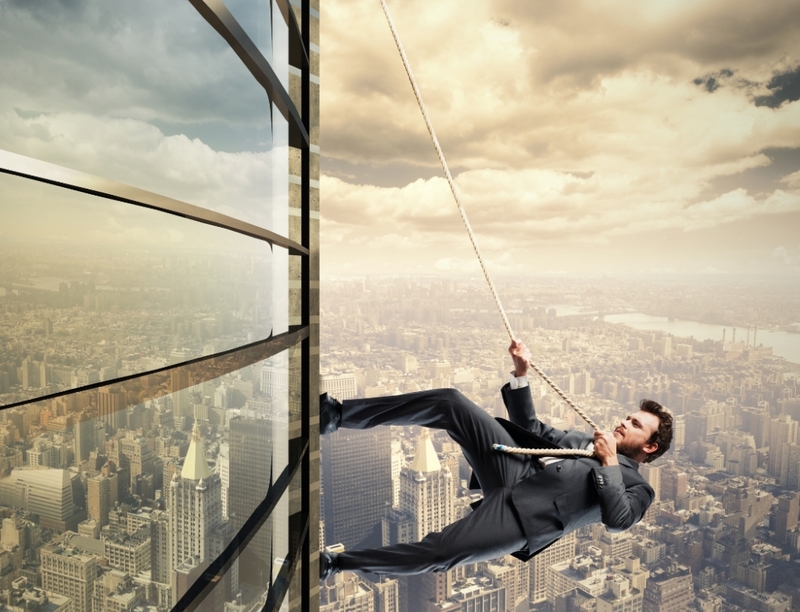 We have specialized expertise in a wide array of vertical and niche markets. Our recruitment team is available to take your calls 24 hours a day, 7 days a week. Marissa and I have worked together at different recruiting firms for over seven years now. She is dedicated and truly has a passion for what she does. If you are a candidate looking for your best career move, or a client looking for the best new hire, I highly recommend working with Marissa. She is tenacious and efficient with a major focus on your valuable time. Out of over 50 recruiters here, Marissa has been awarded top revenue producer for four out of the past six months because of the way she works. I had the pleasure of working with Marissa last year on recruiting top talent for our fast-growing communications company. Marissa not only had access to hard charging, professional sales consultants, but was able to recommend several of our top leaders. She is a consummate professional who not only listens to and understands our requirements, but also provides an objective perspective that assists us in making a solid hiring decision. She is detail oriented and has an infectious personality that makes her a pleasure to work with. We plan on doing more business with her firm in 2015 because of her efforts. Marissa was a pleasure to work with on making sure she assisted in recruiting the right candidates for our Telecom Sales environment. She is always attentive and willing to go the extra mile. I will plan on utilizing her skill set for recruitment in the future. She really listens to the needs and wants of the companies she works with. Marissa was a pleasure to work with at all times. She presented quality candidates and worked hard to get the right fit. Marissa always had a quick turn-around when presenting candidates. I highly recommend Marissa as a partner in long-term care recruitment needs. Marissa was an excellent career coach, who was professional, personable and knowledgeable in her guidance and expertise in securing employment for me. Her direction was invaluable and on point. Marissa is a results driven professional, who will go above and above to exceed expectations. She has an exceptional knack for finding top talent and has a gift of building quick rapport on both ends of the desk. She is an upbeat tenacious professional who can be depended on to perform any task in the recruiting industry. Send email to info@eliterecruiters.net or use this quick contact form.